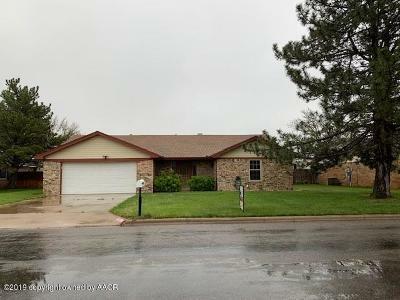 Large Stately home in a highly desirable neighborhood. 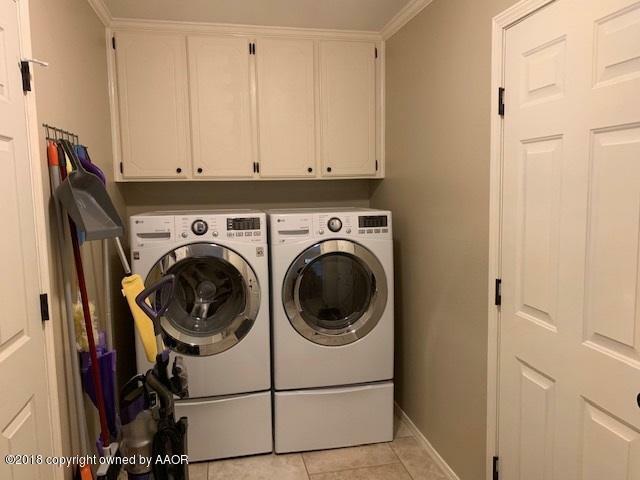 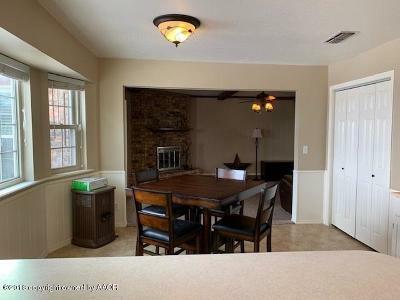 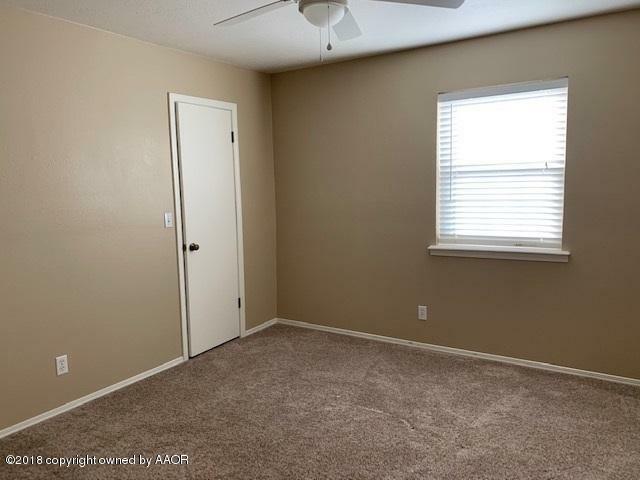 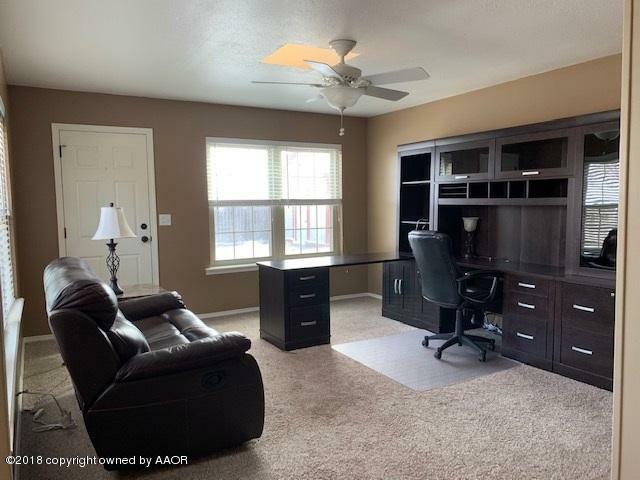 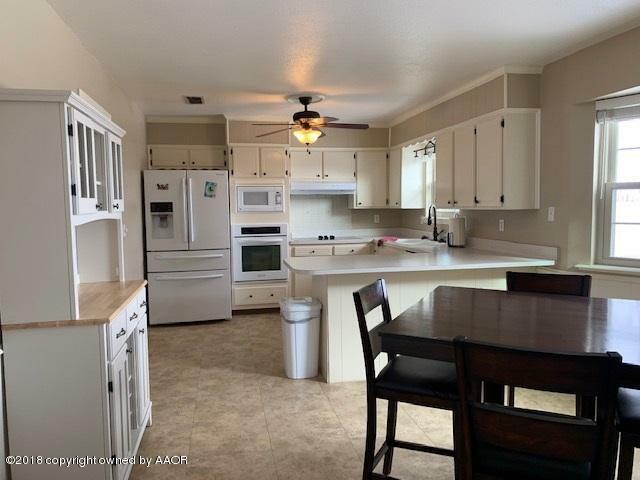 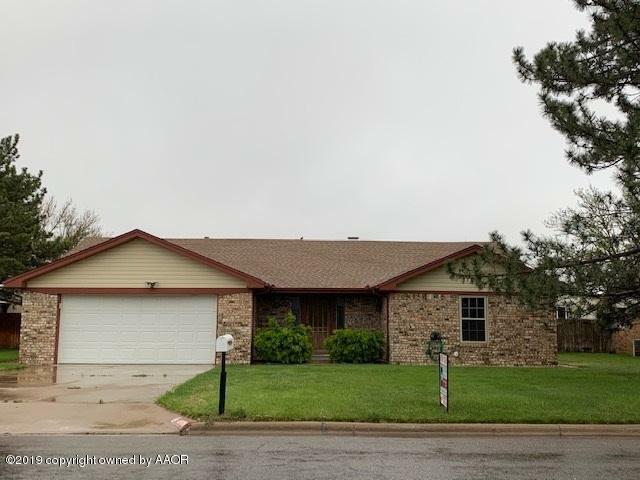 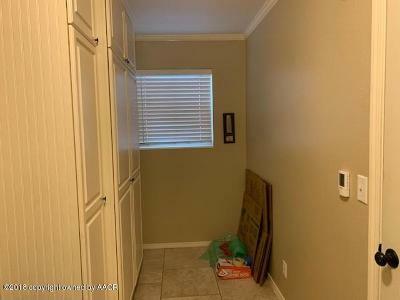 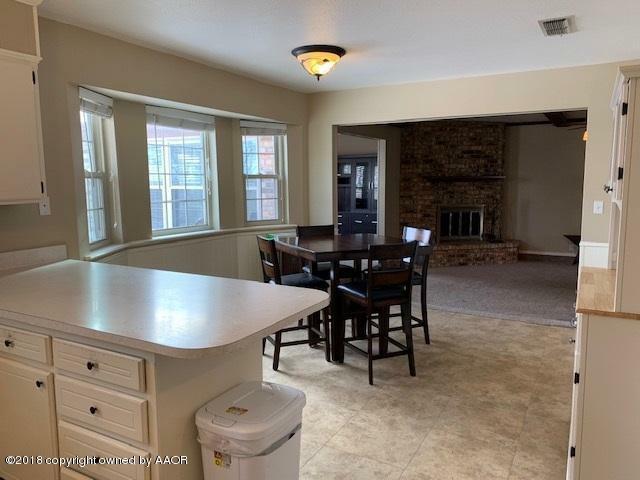 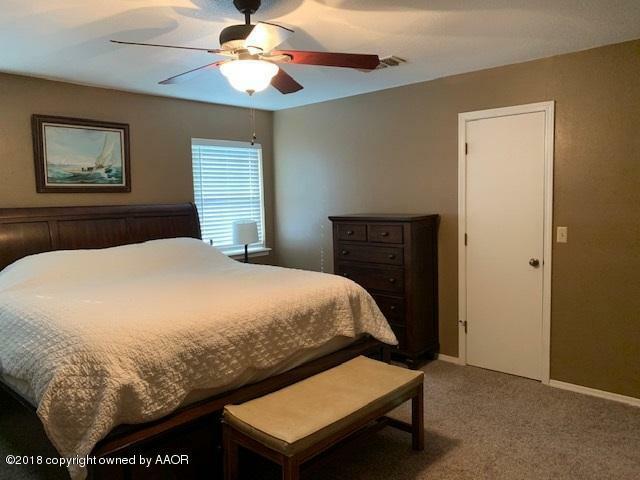 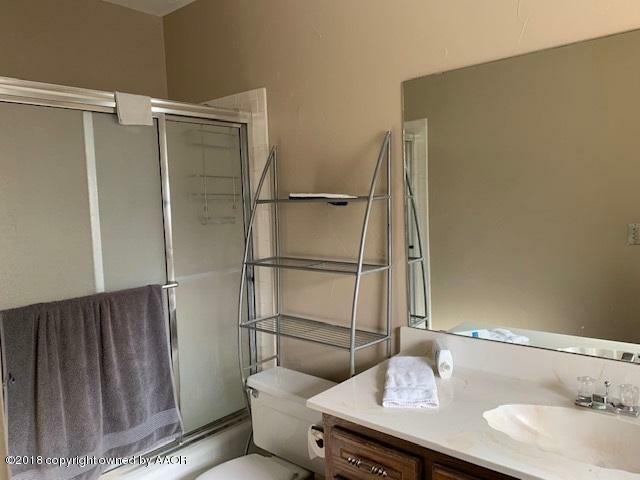 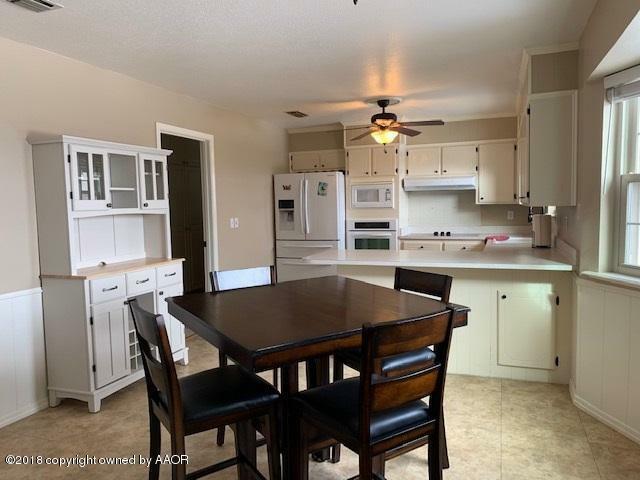 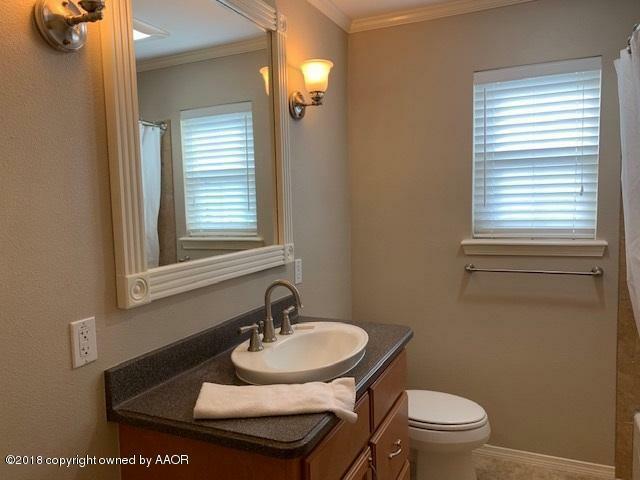 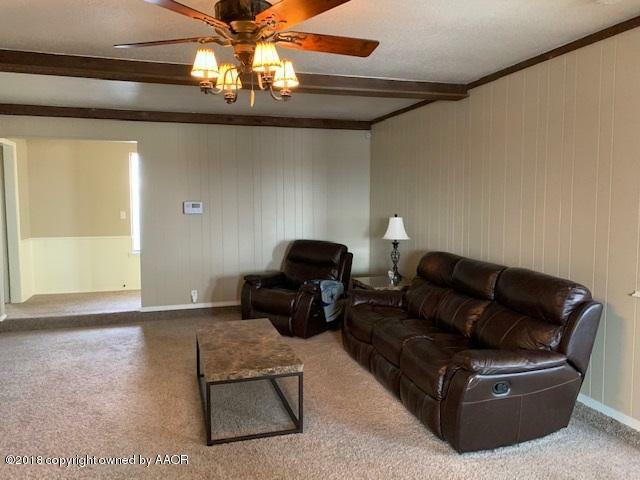 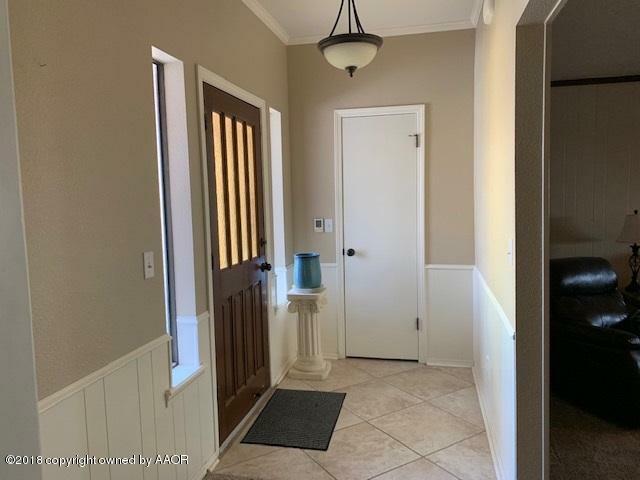 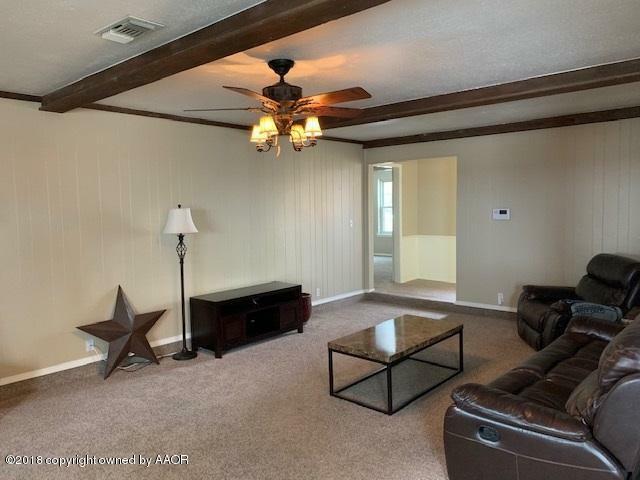 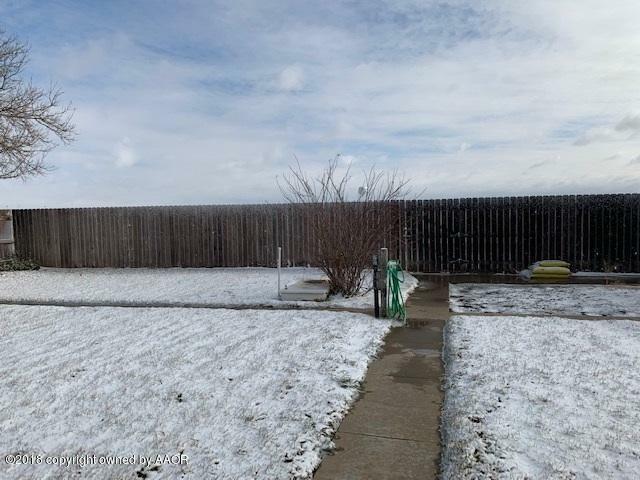 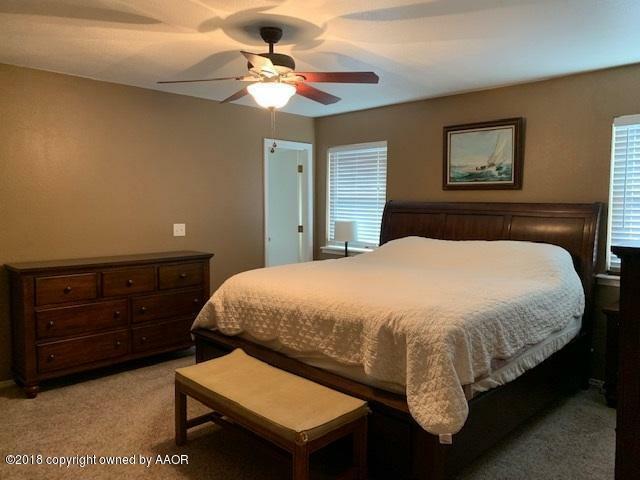 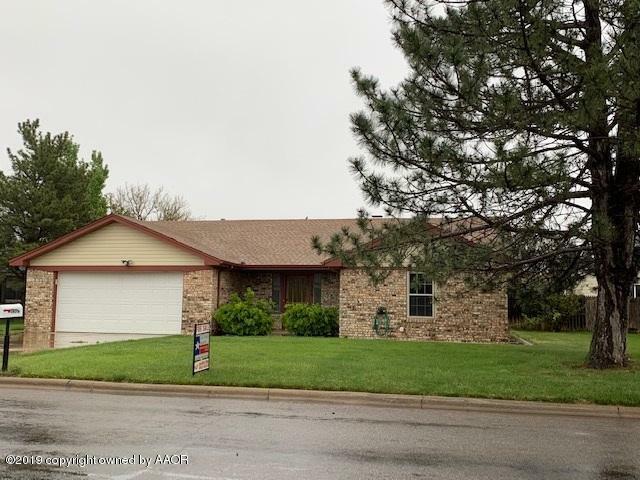 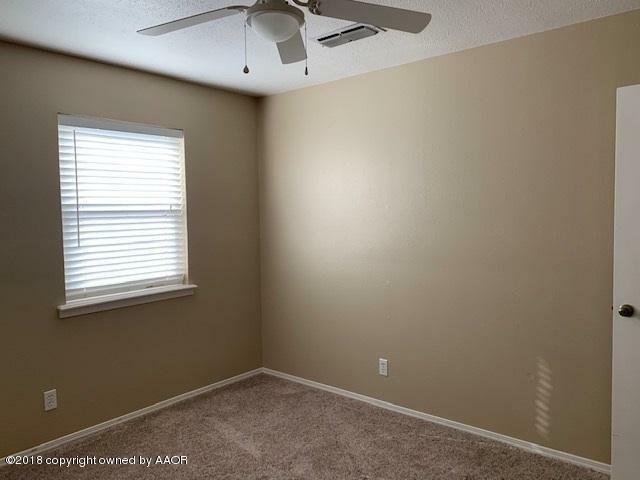 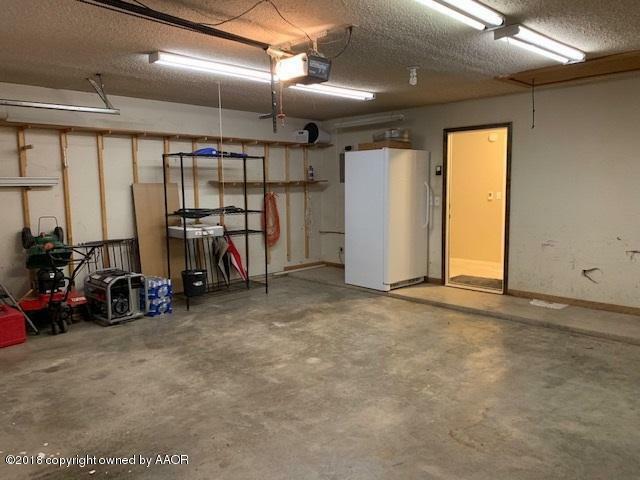 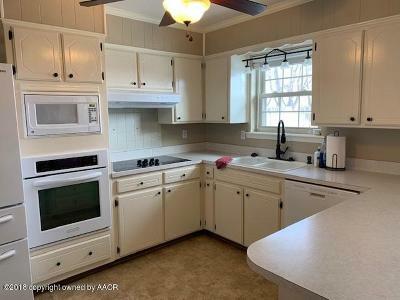 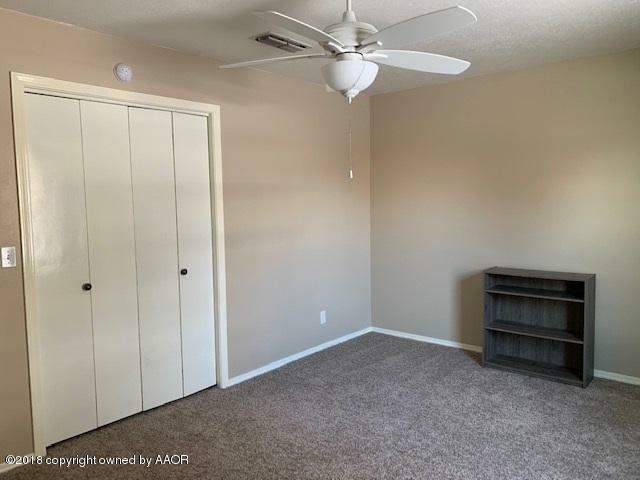 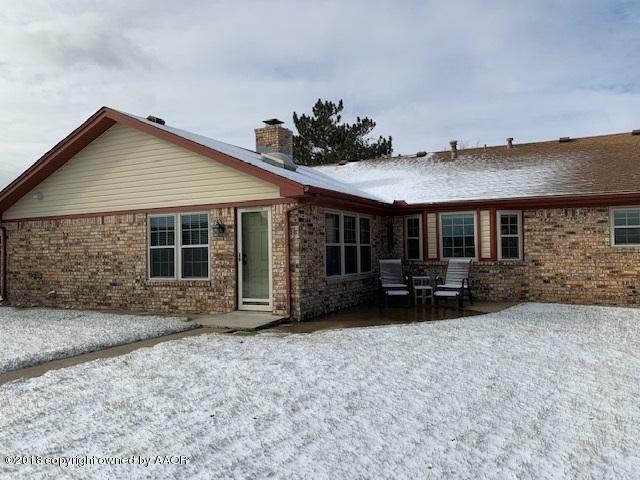 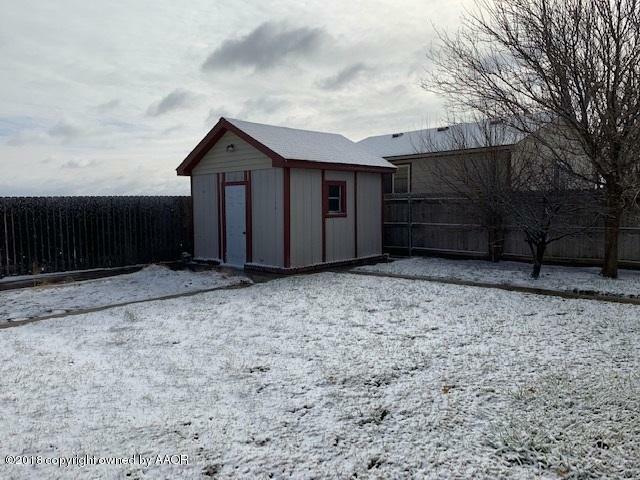 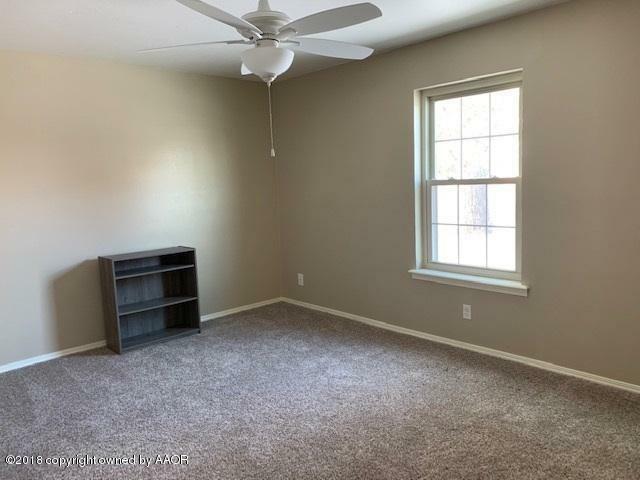 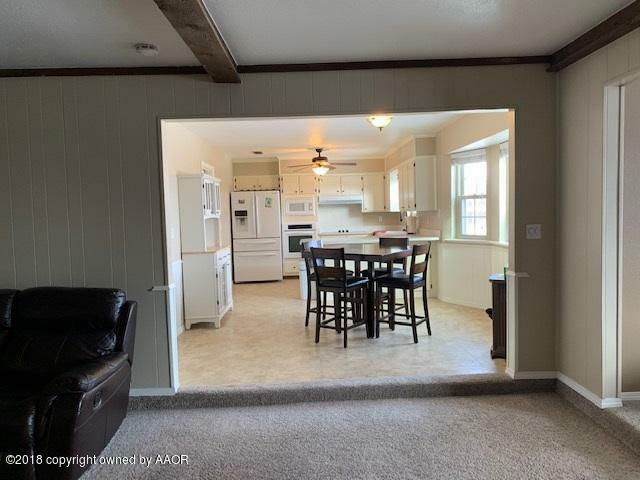 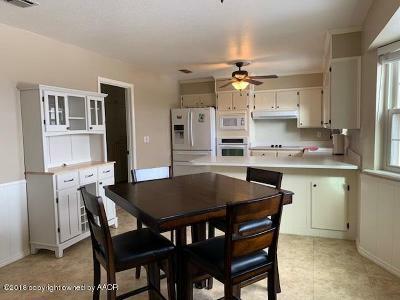 Updates throughout the home including NEW Central heating system, New hot water heater, New carpet, Freshly painted throughout and 2 Large living areas. Sprinkler system surrounding the home, storage building included. 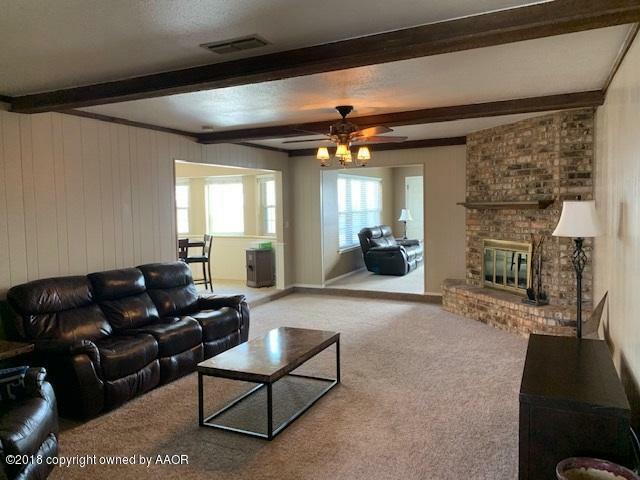 Fireplace in the living room and open concept dining area. This one won't last long so call today and schedule your private viewing soon.